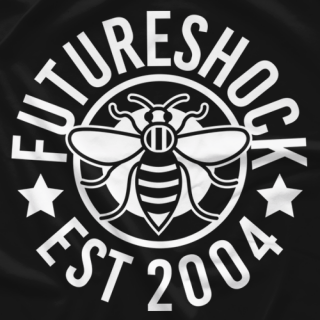 Manchester's home grown independent wrestling promotion. 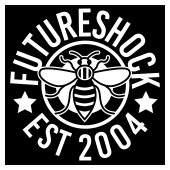 FutureShock has been providing the North West of England with the finest in hard hitting, heart stopping action for all ages ever since 2004. 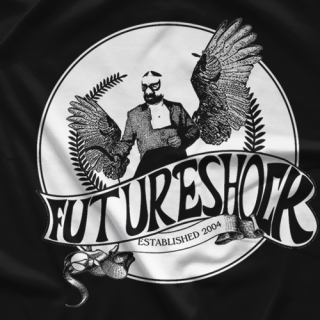 Showcasing the best of British grappling as well as guests from all across the globe, FutureShock has also helped the current generation of UK wrestlers that are taking the world by storm. Beyond proud to be the current online retailer for WWE superstar The Extraordinary Gentleman Jack Gallagher.